Priyanka Chopra is beautiful indian actress and singer. Absolutely free high resolution theme with Deepika Padukone photo. Anushka Sharma is best actress from Bollywood films. Sonakshi Sinha is an Indian actress who works in Bollywood. 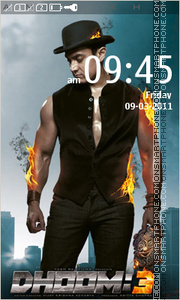 I think, you like this theme if you are Bollywood fan! Yuvika Chaudhary - free Nokia theme. Nokia theme 128x160 Amrita Rao with beautiful colors combination. Try bollywood amazing Nokia 2660 theme. 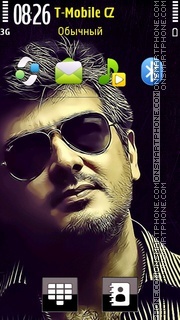 Ajith Kumar is an Indian film actor from Tamil cinema. 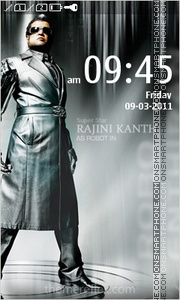 Beautiful theme for Nokia Asha 240x400 smartphones. Free Bollywood theme for Nokia Asha series.